There are many times when I pick up a book with high expectations, either because of buzz surrounding it or because I already love the author. 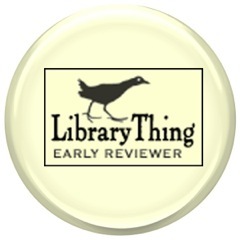 This can be a good thing (One & Only Ivan - author expectation) or sometimes a let-down (Wonder - overkill buzz). I had yet to read or hear a word about Howl Like A Wolf by Kathleen Yale when I picked it up; I had zero expectations and was in a big hurry to get out the door on vacation. Lucky me, I ended up dragging it along on vacation, imagining all the ways that teachers and/or parents can use the excellent nonfiction treat of information and dramatic play all rolled into one! 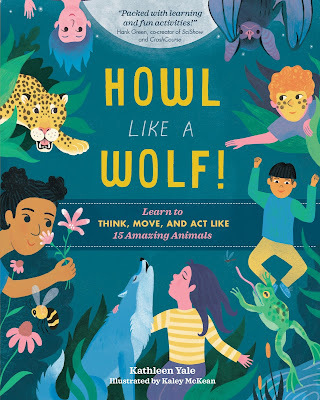 Howl Like A Wolf is a book that will be well-worn, loved and studied by animal-loving children who want to join in the action with their animal kingdom pals. Kids get a chance to not only read and learn about 15 amazing animals, but to imagine what it feels like to BE that animal. 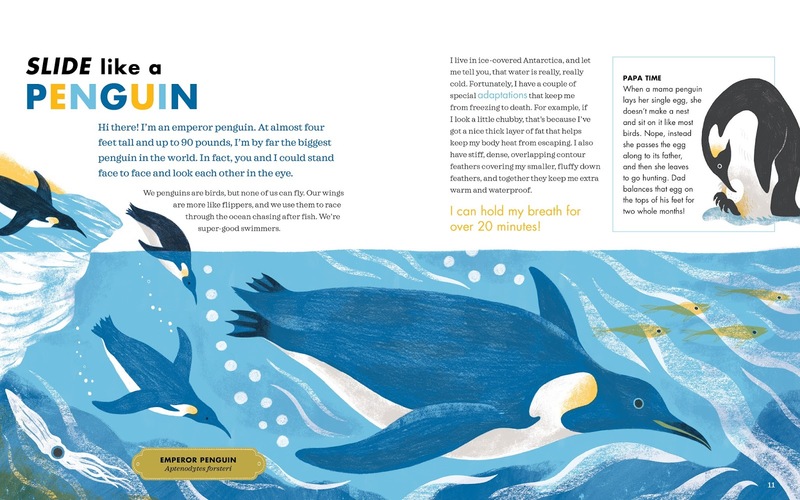 Each animal has unique features to consider and the author adds reflective questions that guide children towards better understanding and connection to each animal's feelings. The comparative traits side bars further assist children in connecting the animal kingdom, as well as making connections to their own world. This base of not only knowledge of, but compassion for, animals, adds a foundation that can be further expanded with scientific knowledge on comparison topics like adaptation. Further, this book offers interdisciplinary opportunities in science, physical education and drama (along with literacy skills, of course!). Oh, how I have my fingers crossed for a follow up book with even more animals! “What does it feel like to “see” with your ears like a bat or go through a full body transformation like a frog? Can you wriggle in and out of tight places like an octopus, camouflage yourself like a leopard, or do a waggle dance like a honeybee? This creative and beautifully illustrated interactive guide makes learning about animals fun for children ages 6 and up. 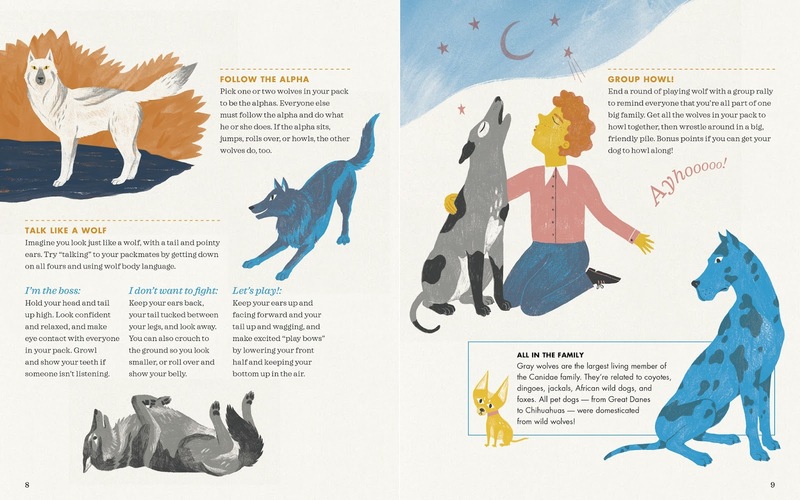 Fifteen animals explain their amazing feats and invite kids to enter their world by mimicking their behavior — an imaginative approach to learning that fosters curiosity, empathy, and dramatic play." 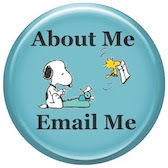 A word about the illustrations: In that I am a reading specialist, I pay less attention to illustrations and make no claim to any artistic expertise. 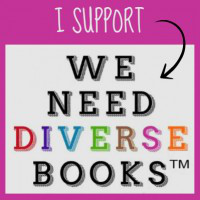 However, I am greatly aware that with illustrated children’s literature, the artistic renderings can make or break a child’s interest in a book. 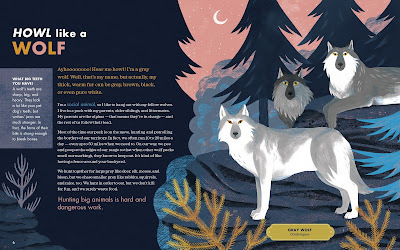 Howl like A Wolf’s illustrator Kaley McKean’s renderings are a perfect match for the playful nature of the book, both striking and vivid as well as subtle. They remind me of one of my favorite paper lines: Rifle Paper Company. The book is an excellent blend of colors and shapes that enhance the mood/tone. If you'd like to know more about the illustrator, Kaley McKean, you can check out here website: HERE. 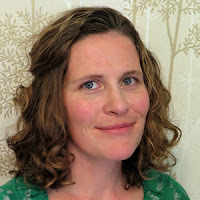 For more on author Kathleen Yale, pop over to her website: HERE. Thank You to Storey Publishing for my advanced copy!